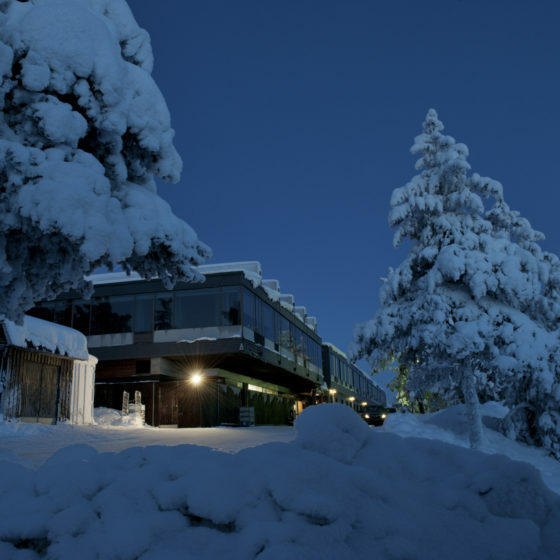 The meeting packages by Rovaniemi Congresses are a practical way of arranging a meeting. Our versatile packages include all the basic elements for successful meetings: the meeting room, coffee break and lunch catering, technical equipment and internet connection. This helps our customers manage budgets and monitor expenses. Supplements like video conference equipment can be included in the packages. We’re also happy to tailor a per person price for more demanding meetings requiring extra services. 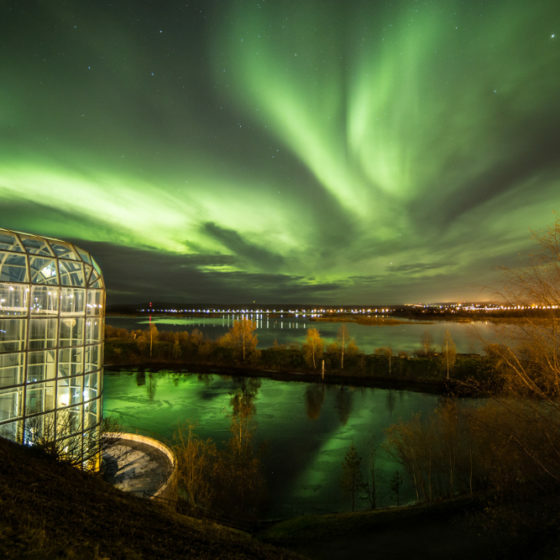 Arktikum’s breathtaking architecture, accompanied by its close proximity to the northern nature of Finnish Lapland, will be sure to raise any event above and beyond the ordinary. 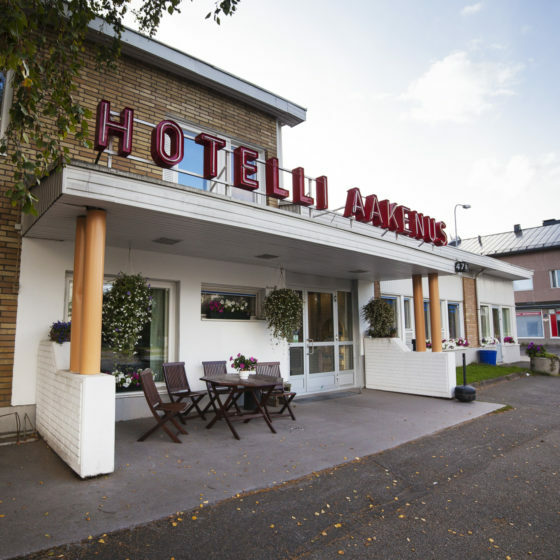 Have your meeting in a peaceful and natural surrounding, only three kilometres from Rovaniemi city centre. 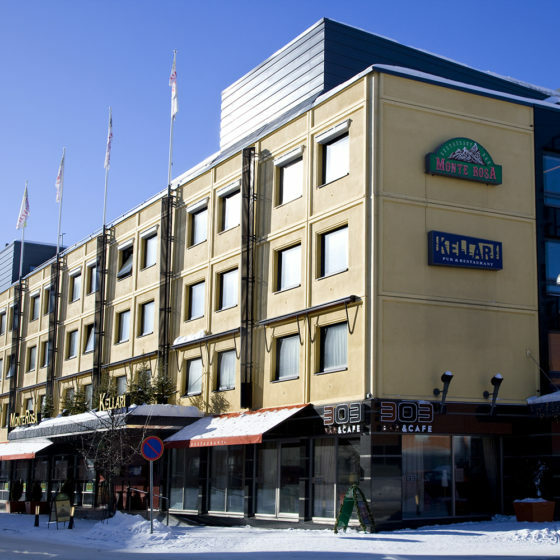 Meeting facilities right in the city centre of Rovaniemi: Arctic City Hotel. Affordable and efficient meetings at peaceful Hotel Aakenus. 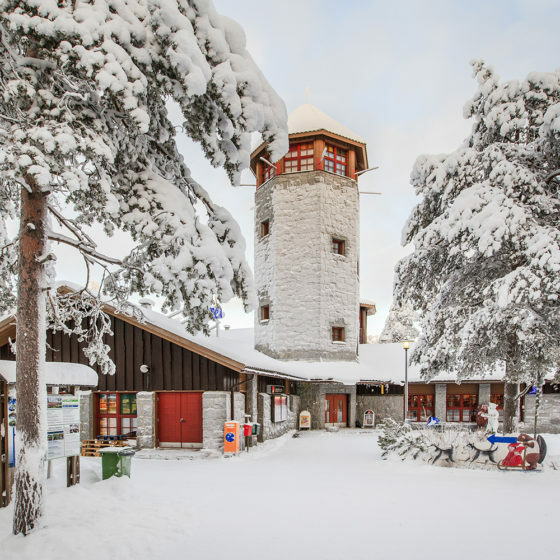 Korundi House of Culture is one of the most significant cultural destinations in Rovaniemi. 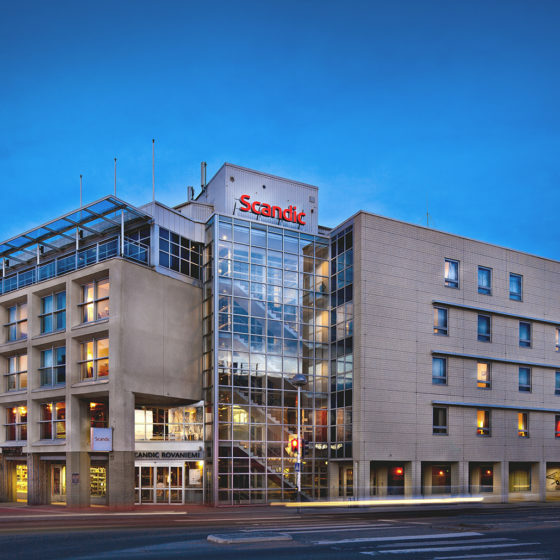 The elegant spaces, the closeness of inspiring art and music, and its central location make Korundi stand out as a functional meeting and event venue in Rovaniemi. Meeting room Tokka draws up to 60 persons, smaller meeting rooms also available. Visit Ranua Wildlife Park after the official agenda. 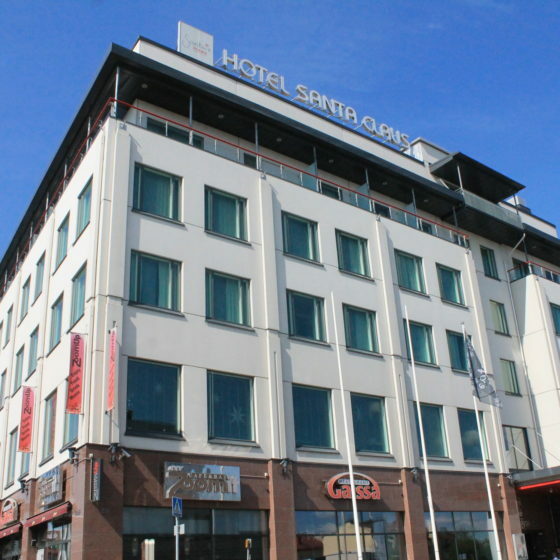 High quality accommodation also available. Handy meeting package for a shorter meeting agenda. 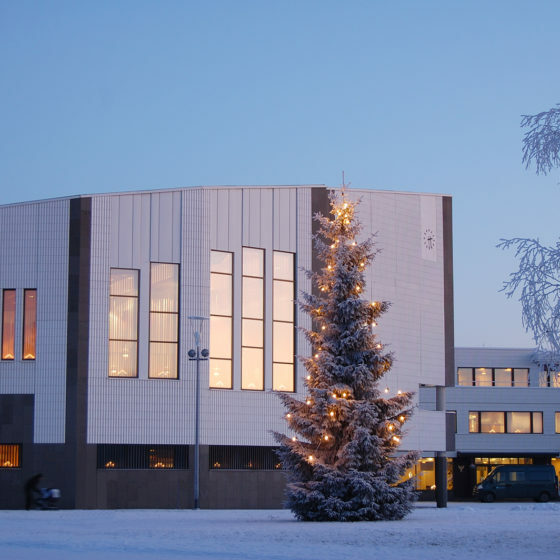 Functional meetings at Rovaniemi Town Hall. 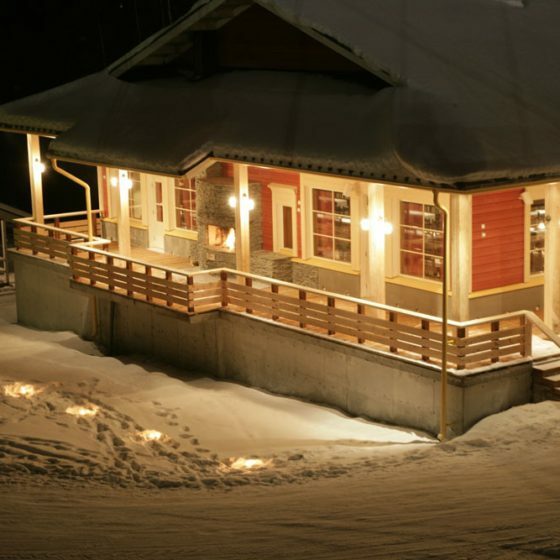 Unique evening or night: the highlight of the meeting is a guided night tour of Ranua Wildlife Park. 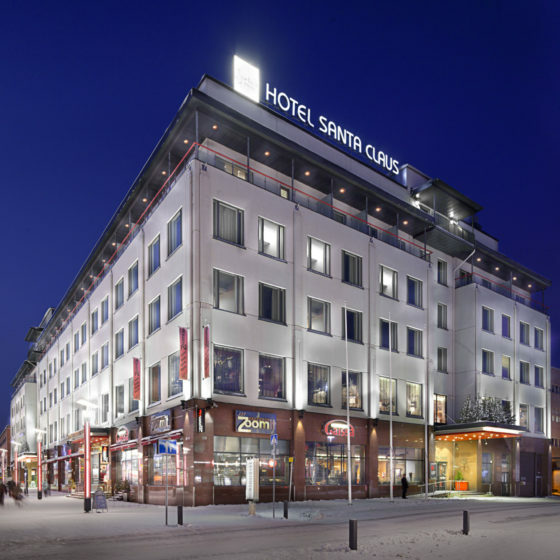 Scandinavian-styled functional meeting rooms in Rovaniemi city centre. 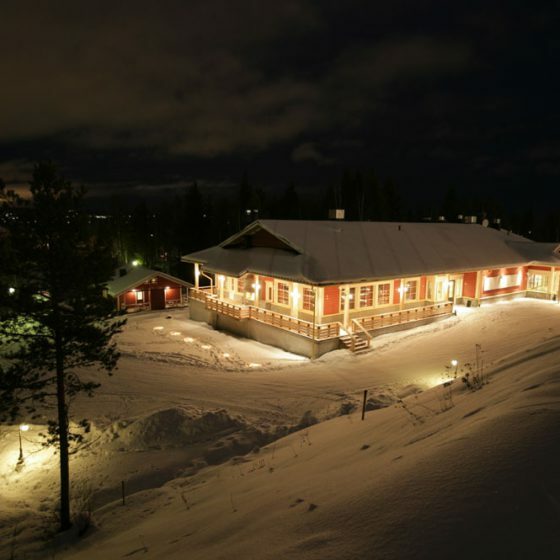 At the top of Ounasvaara: meetings spiced up with delicious food and magnificent views over the surrounding area. 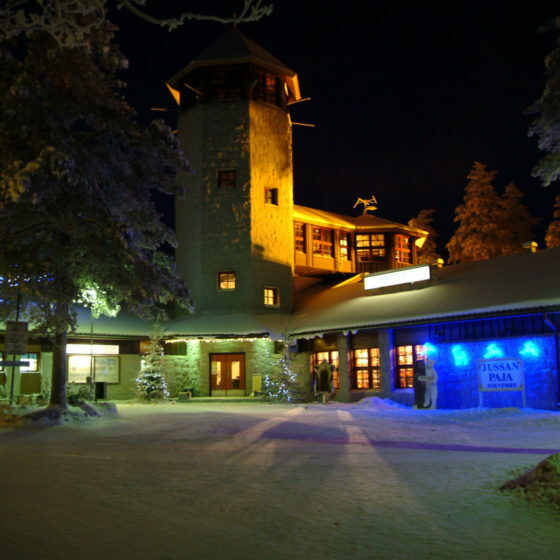 Lappia Hall offers unique meetings in the home of Rovaniemi theatre designed by architecture Alvar Aalto. 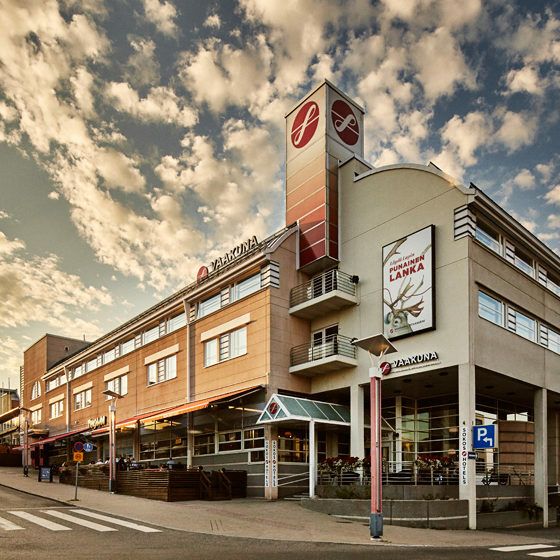 The venue has three very different theatres and two restaurants, the smallest for 70 persons meetings and the biggest for 386 persons conferences. 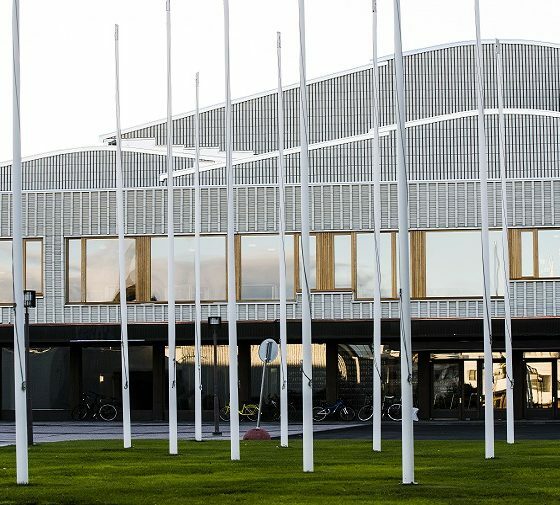 Santa Claus Conference Center has 13 meeting and conference rooms in different sizes for both small or large events.